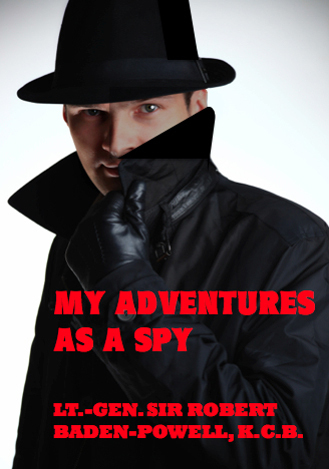 You think he was the ultimate Boy Scout, but before Robert Baden-Powell founded the Scouting Movement he was a spy. 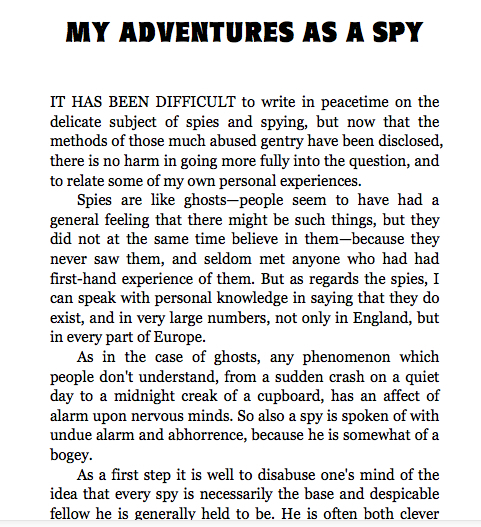 Not only did he spy for the British government, he wrote a book about those adventures -- explaining all. From the passing secret messages to using disguises, from hoodwinking the enemy to knowing whom to trust (no one). Baden-Powell tells all, and it reads like . . . well, like a spy novel. But it's all true.